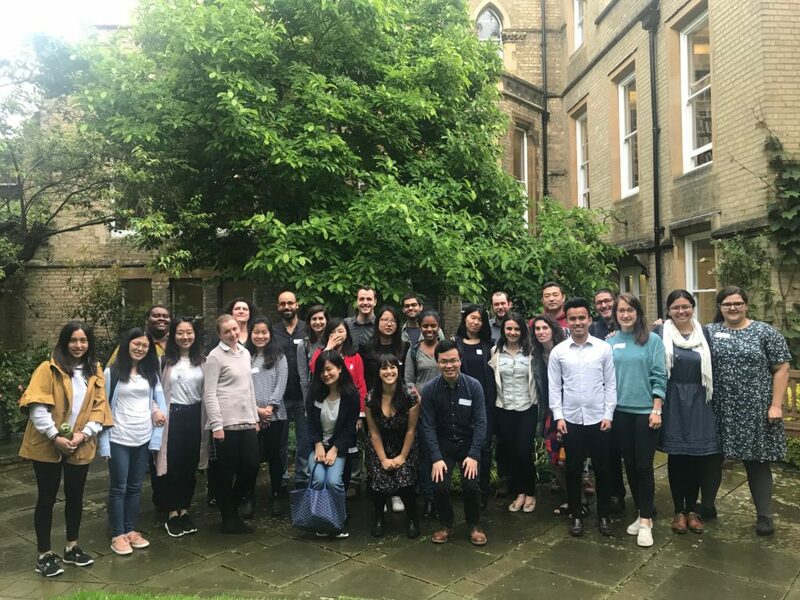 On 1 June 2018 I had the privilege to deliver a keynote on the Oxford-Cambridge PhD in Education exchange. I discussed the impact of the ideas of complexity and fragmentation on my own research and how my PhD students understood complexity. (1) Research is becoming more interdisciplinary and discipline boundaries tend to disappear. (2) Collaboration with other researchers is essential. (3) Re-examine constantly your ontology and epistemology. I´m in favour of a dynamic ontology / epistemology. Think critically at your work through the eyes of differing epistemologies (and ontology). (5) Explore the limits of your discipline and themes. (6) Attention is your best asset. Attention needs to be strategic. Douglas Fir Group (Atkinson, D.; Byrnes, H.; Doran, M.; Duff, P.; Ellis, Nick C.; Hall, J. K.; Johnson, K.; Lantolf, J.; Larsen-Freeman, D.; Negueruela, E.; Norton, B.; Ortega, L.; Schumann, J.; Swain, M.; Tarone, E.) (2016). 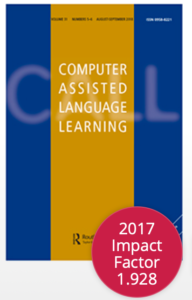 A transdisciplinary framework for SLA in a multilingual world. Modern Language Journal, 100, 19-47. Greene, M. T. (2003). What cannot be said in science. Nature, 388(6643), 619-620. Larsen-Freeman, D. (2012). 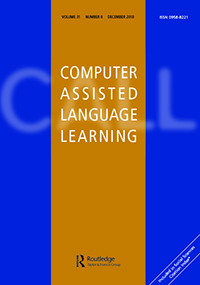 Complex, dynamic systems: A new transdisciplinary theme for applied linguistics? Language Teaching, 45(2), 202-214. Williams, J. (2018). Stand out of our lights. Cambridge: Cambridge University Conference.